Peace of mind has never been more affordable. Protect your valuable household appliances and sensitive electronic equipment from high level power surges caused by lightning strikes, by installing the quality devices offered by Central Texas Electric Co-op. Most consumers are not aware that for maximum benefit, any power quality system must contain at least two stages of protection: service entrance protection where electricity enters the residence; and point-of use protection at the point where appliances plug into the wall. Installation is the responsibility of the customer. 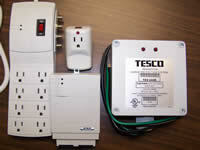 Come by any CTEC office to view these products, and to get a copy of the written warranty. 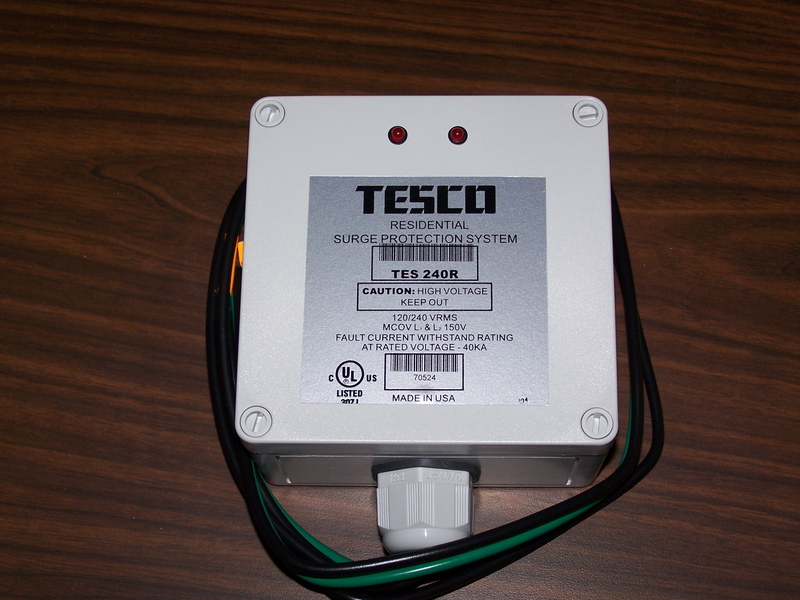 Service Entrance Device (TESCO) – This device is installed at the electrical service entrance at the main breaker panel. It is a hard-wired device that offers protection to the “motor driven” or “standard white appliances” in the home, such as refrigerators, freezers, washers/dryers etc. 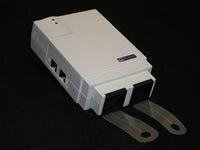 The service entrance device carries a 10-year free replacement warranty. This item sells for $130.00, tax included. 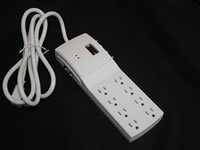 8-Plug Device (EFI) - This device is an 8-plug strip, that includes both telephone and cable connections, so it will be perfect to protect that expensive new computer or entertainment system in your home. Lightning can readily enter your home through the telephone or TV cable wiring, so be sure to protect those sources also. This device sells for $75.00, tax included, and carries a lifetime replacement warranty. 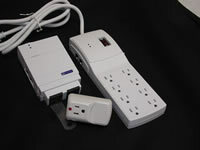 2-Plug Device (EFI) - This secondary protector includes two electric plugs as well as telephone connections. It works well in protecting that expensive telephone/answering machine from lightning surges through both of those entrance sources. It sells for $ 39.00, and carries a lifetime replacement warranty. 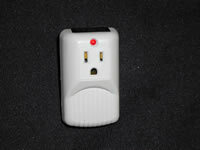 Individual Plug (EFI) – This device is primarily recommended for protecting garage door openers and microwave ovens. It sells for $16.00 and also carries a lifetime replacement warranty. Secondary Kit (EFI) – Buy a package of the three secondary units (the 8-plug strip, the 2-plug device, and the individual plug), and save $20.00. The secondary kit is priced at only $110.00, tax included.